Boo! Halloween is right around the corner! 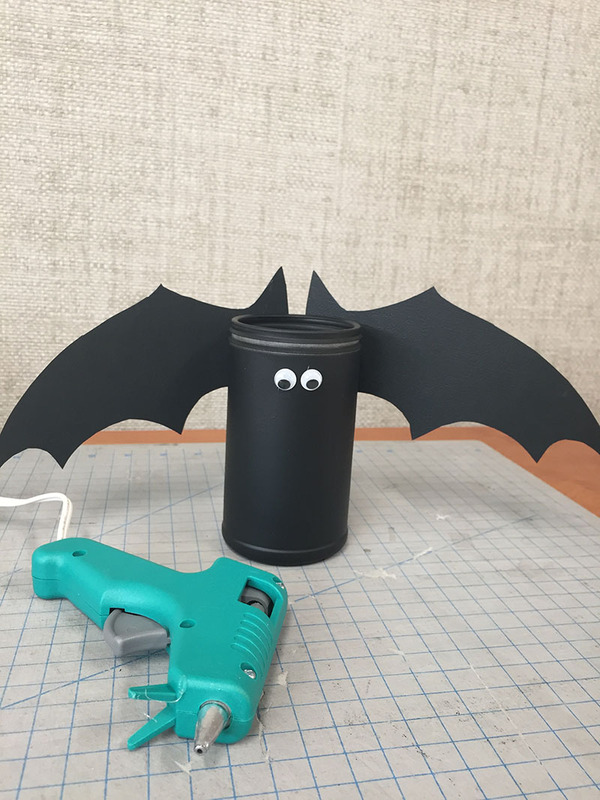 Don't be frightened, we have the perfect craft for you to add some spooky friends to your decorations! Be sure to hold on to your frozen jucie containers. 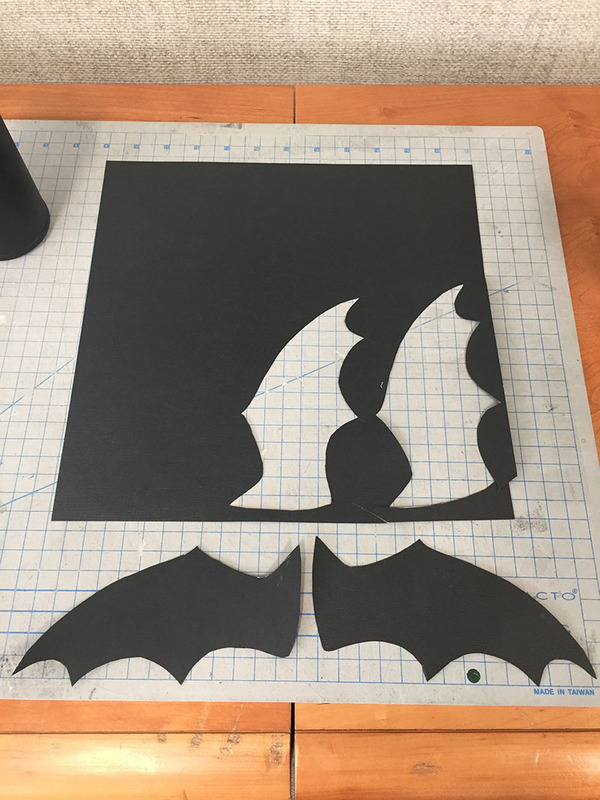 These mummy and bat buddies are so easy to make you could even have the kid's craft their own and decorate them however they choose! 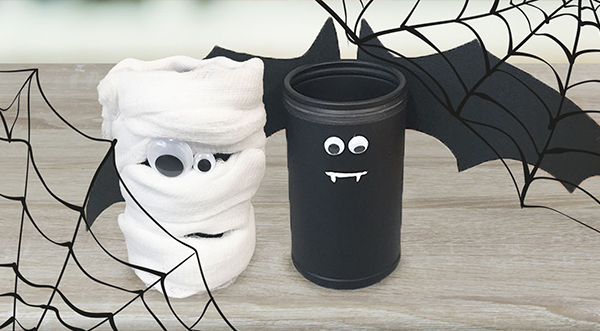 Once done, you can fill these buddies with tricks or treats for your guests at your next spook-tacular event! Step 1. 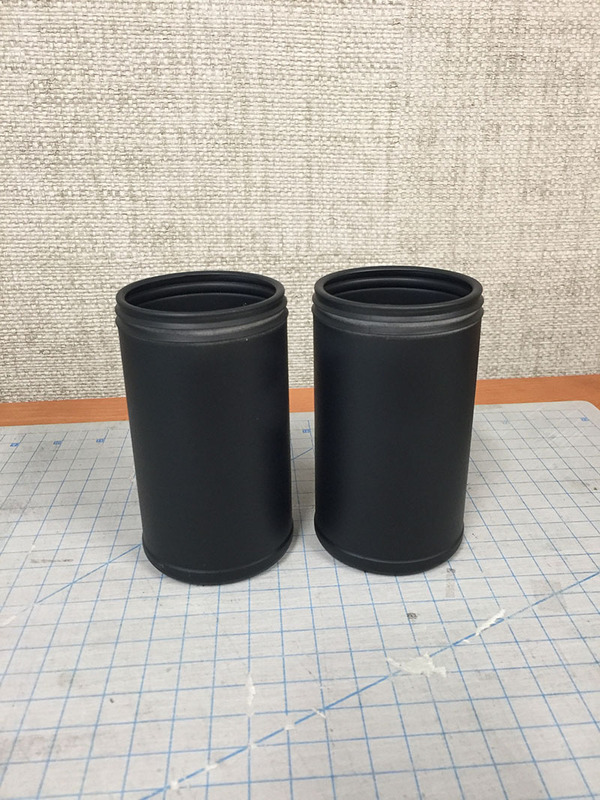 Spray paint cans black. Step 2. Wrap cheese cloth around can (about 3 feet in length) and leave a little opening for the mouth and eyes. 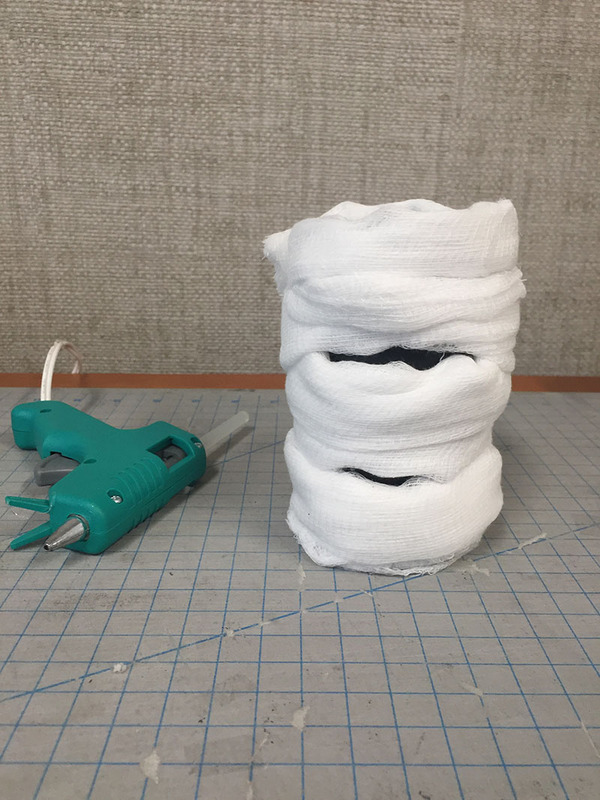 Use hot glue on the ends to keep the cheese cloth fixed onto the can. 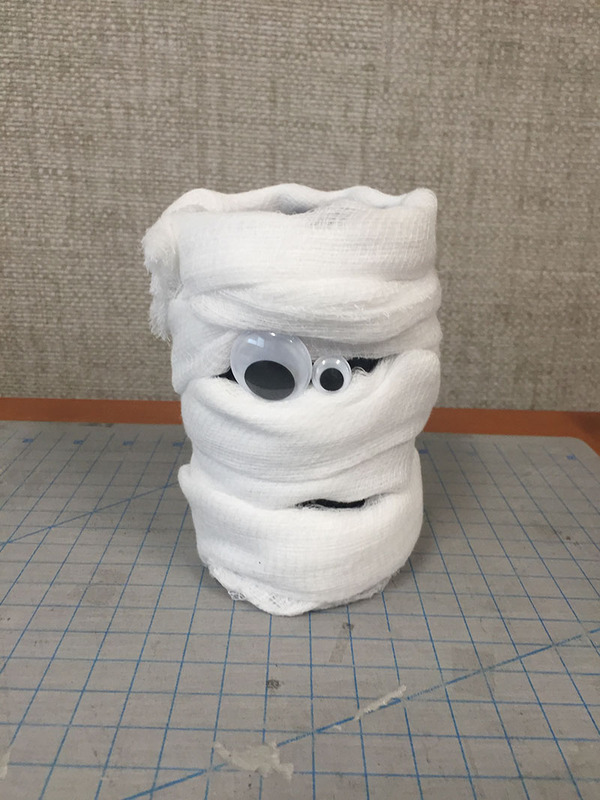 No one wants a mummy to unravel, eek! Step 3. Hot glue googly eyes on. Step 1. Spray paint can black. Step 2. 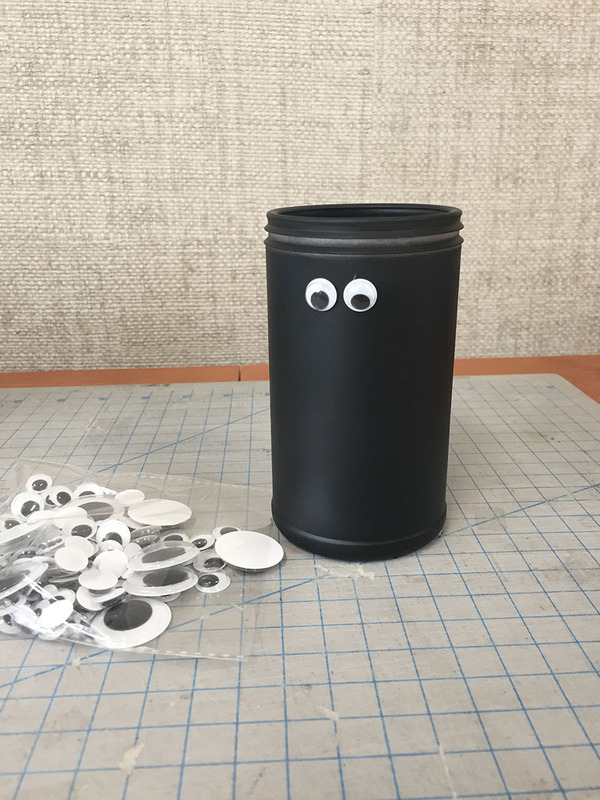 Hot glue googly eyes on. Step 4. Draw mouth on can with white marker. 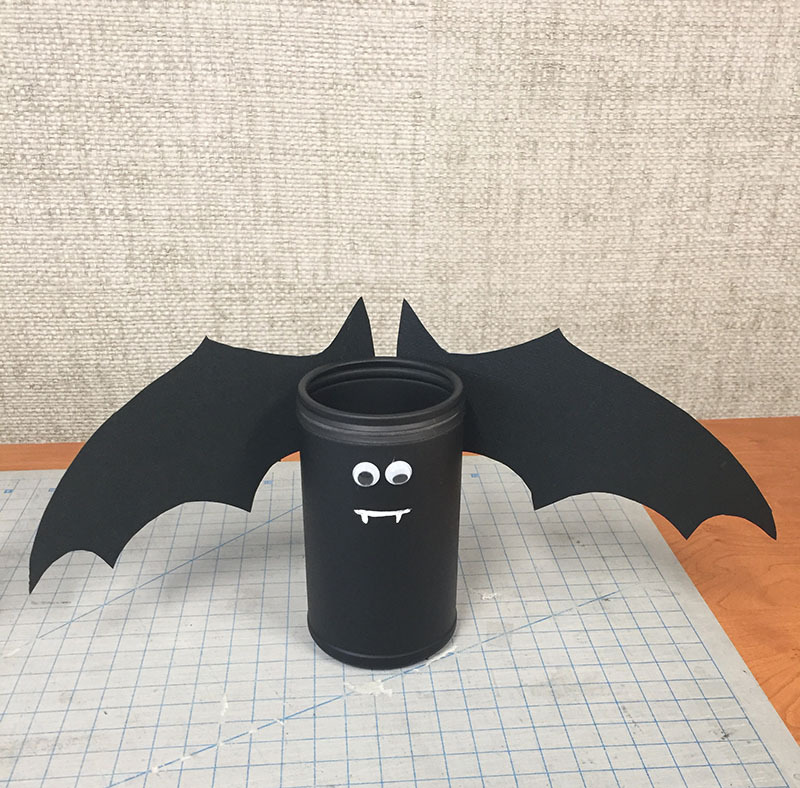 Fill with trinkets or candy for kids to take! These are also great utensil holders for easy access, the options are endless. After you've enjoyed any of our frozen juices, be sure to keep the can.Old Orchard is always looking for ways to upcycle our juice containers. If you have any new upcycling ideas using our juice containers, please share with us!